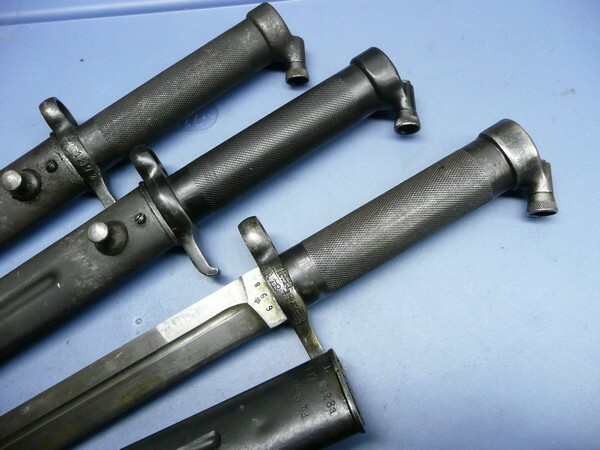 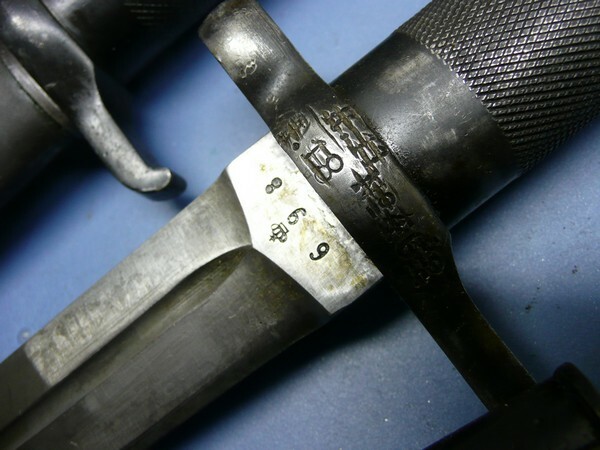 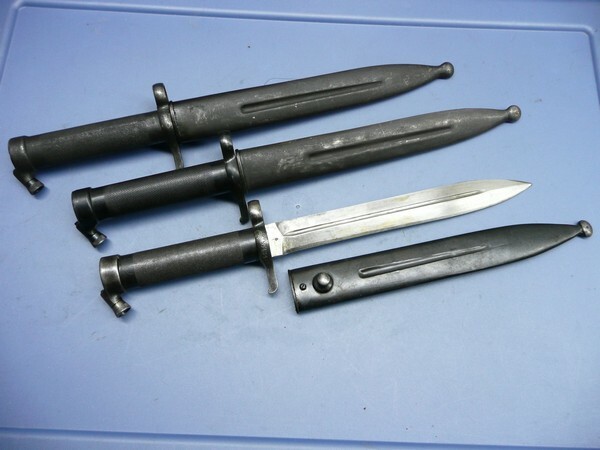 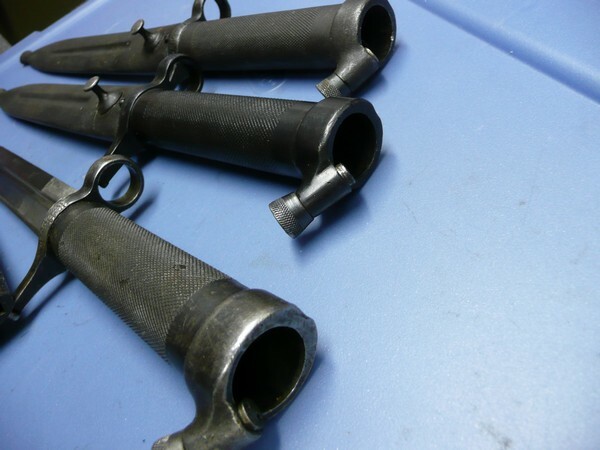 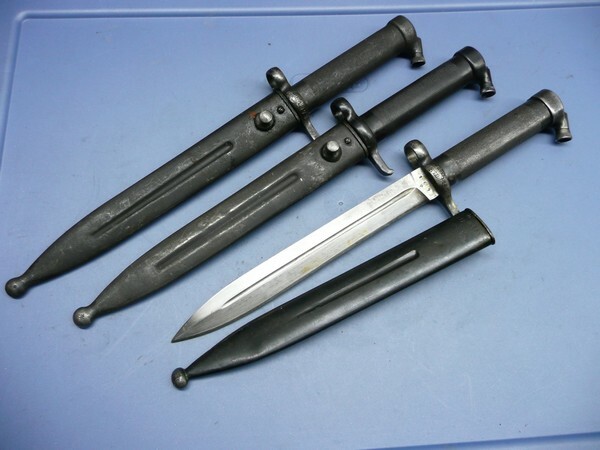 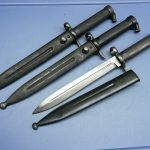 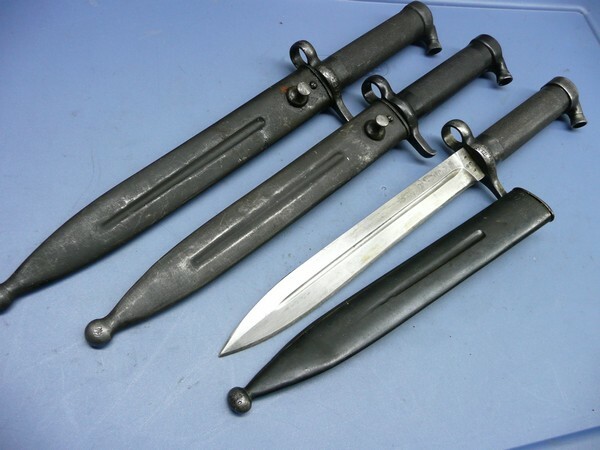 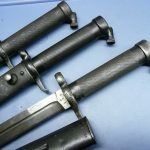 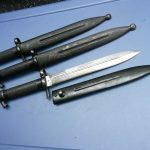 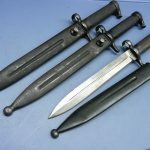 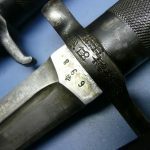 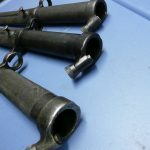 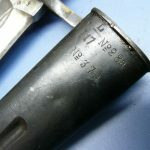 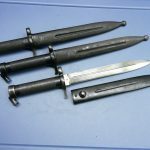 Surplus Swedish M1896 Mauser Bayonet & Scabbard. 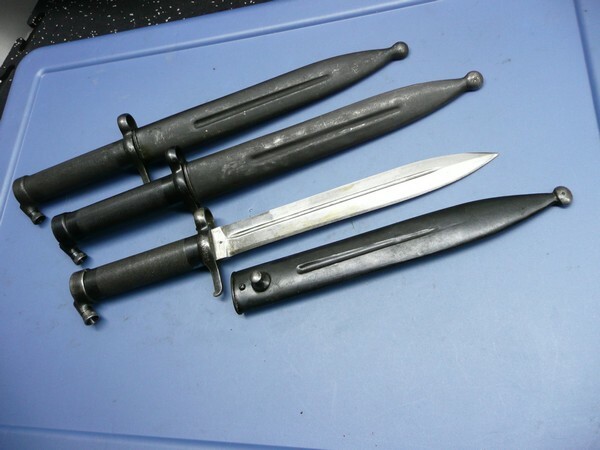 Have several of these available, so using a file photo. 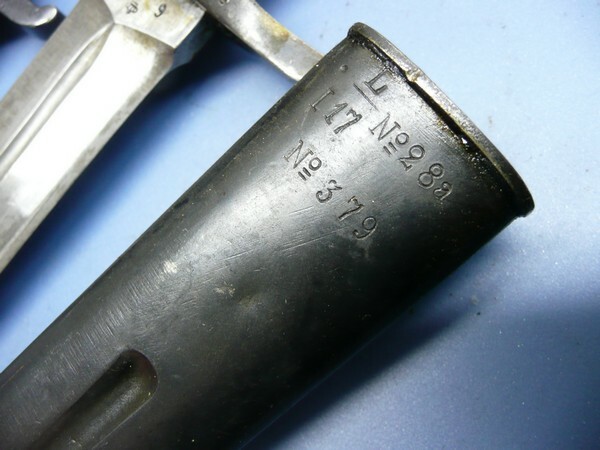 Finish and markings will vary.